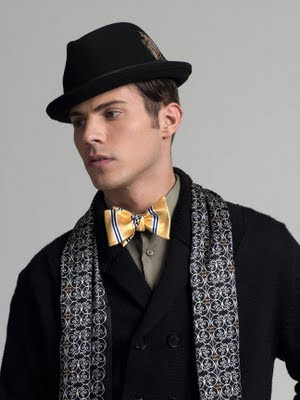 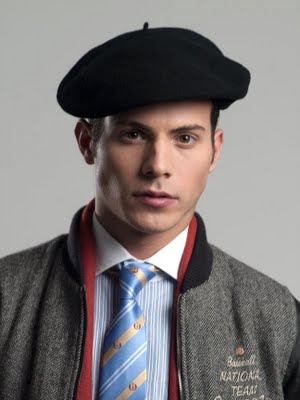 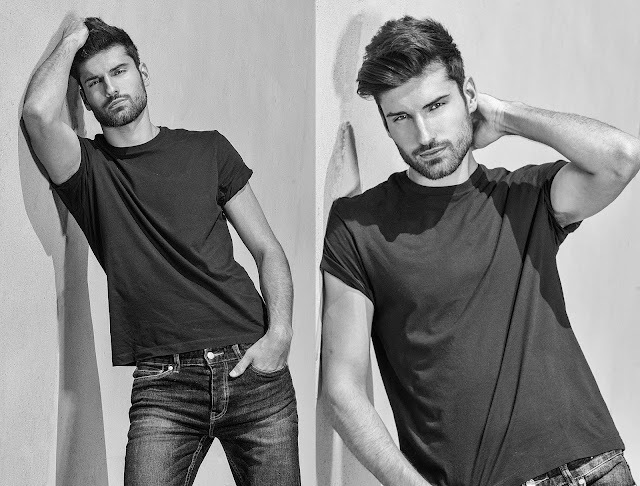 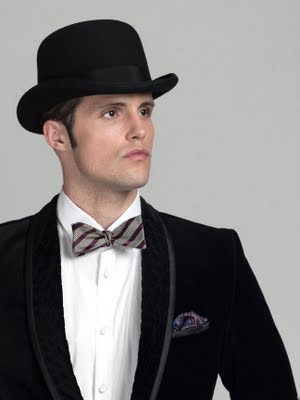 Charles Baudelaire said that a dandy is person who elevates aesthetics to a living religion. 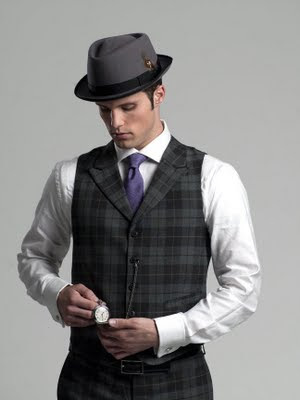 Being well dressed is a dandy's trademark. 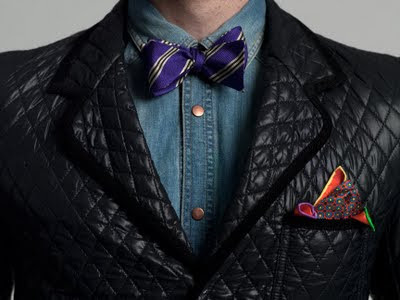 A dandy is a man with visible good taste. 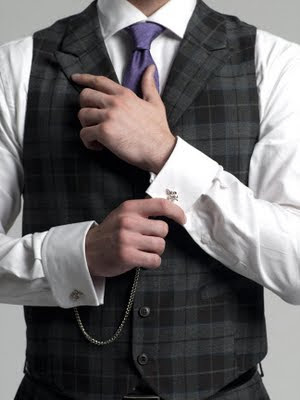 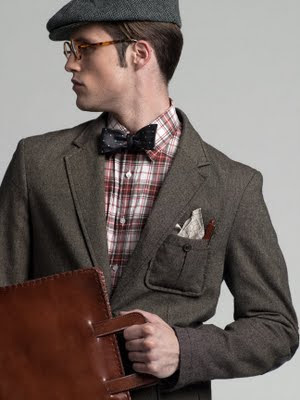 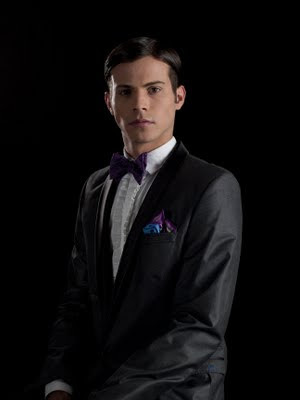 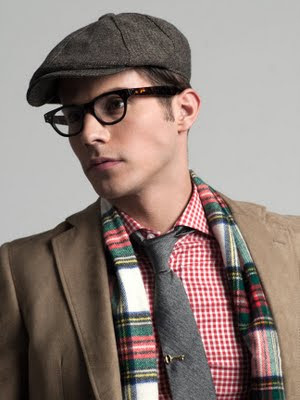 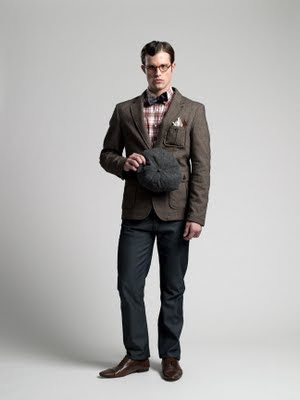 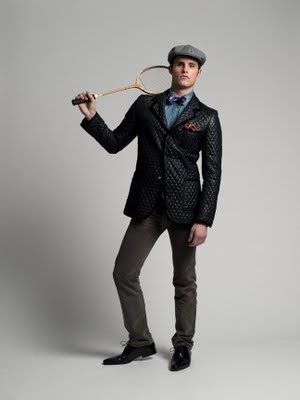 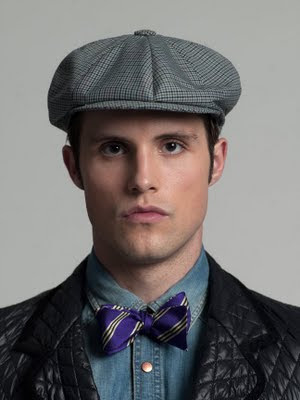 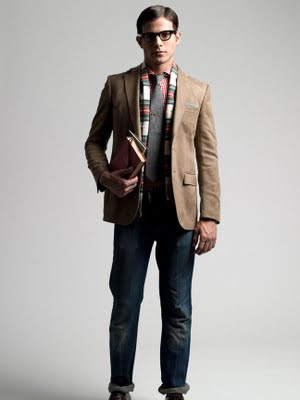 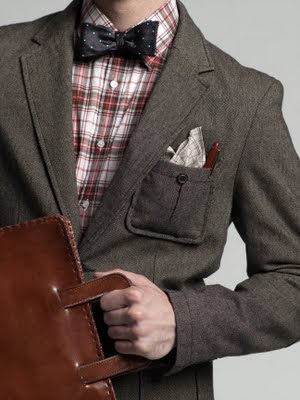 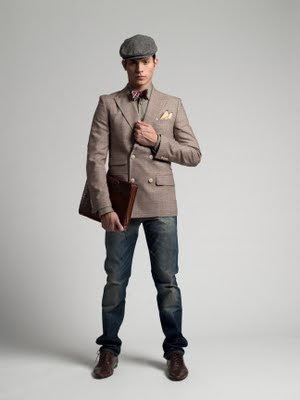 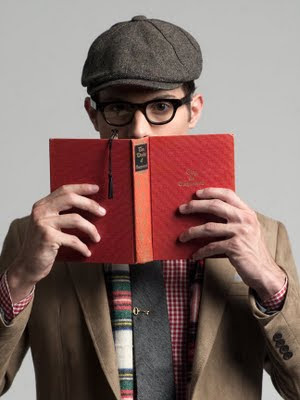 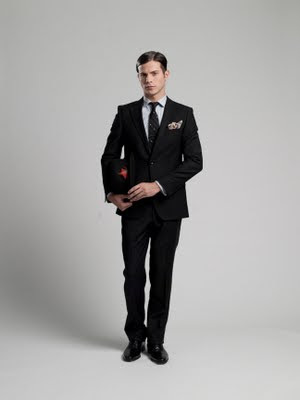 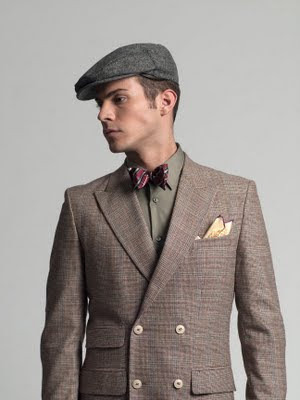 So here is a store who caters to all man who enjoy dressing up- FineAndDandyShop.com. 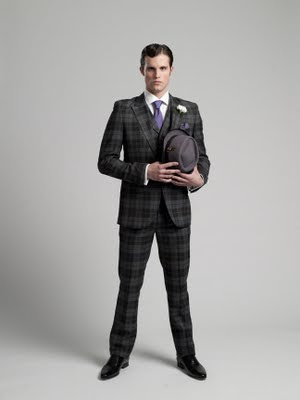 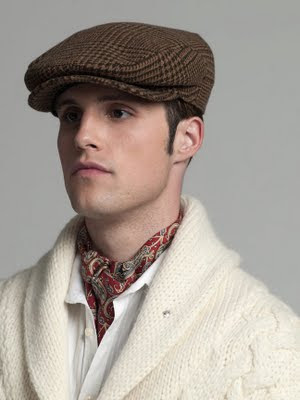 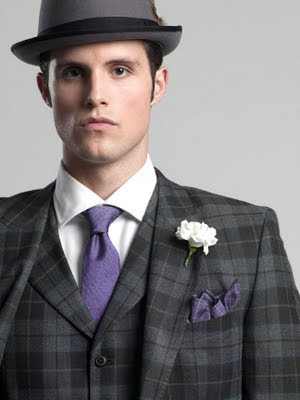 For all gentlemen who appreciate dressing well here is Fine and Dandy shop look book 2009.